Mom’s Night Out gives you a free night of babysitting, so you can relax. 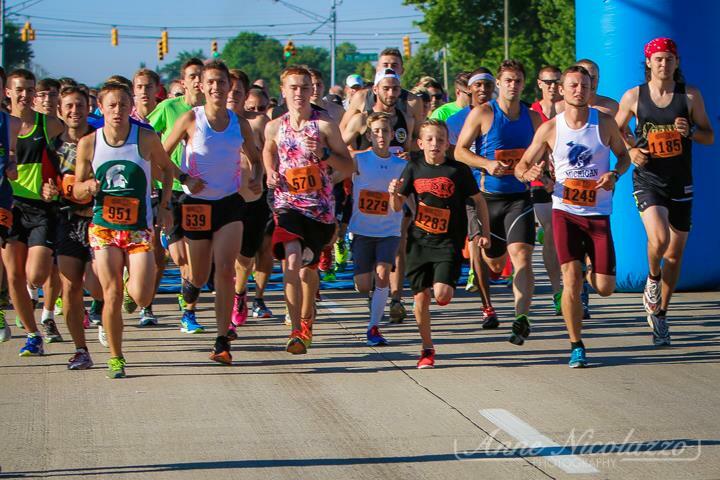 Jog, walk, or stroll and do it for a great cause! 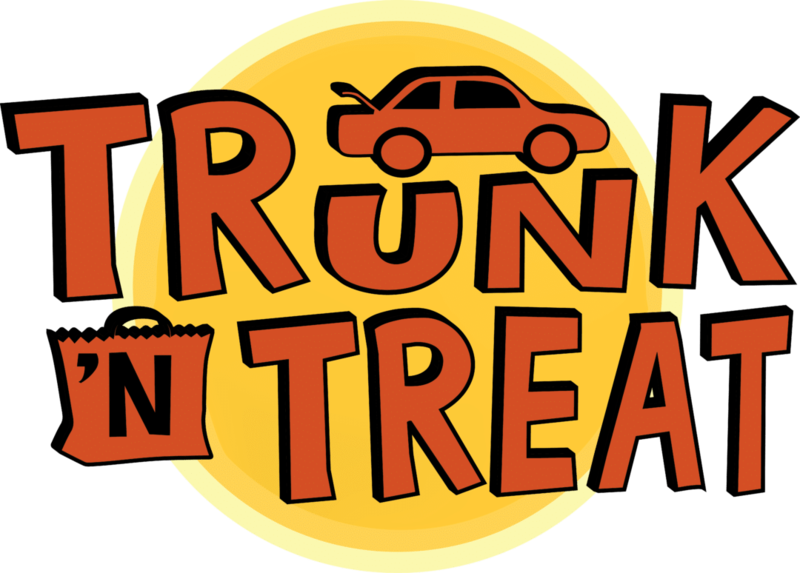 Trunk ‘n Treat is a great opportunity for the community to come dress up and have fun. 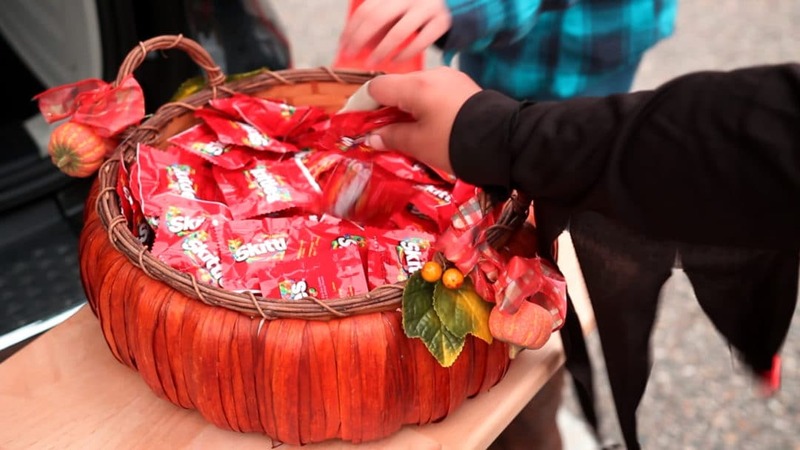 Families are encouraged to hand out candy from their cars, and decorate their trunks. The best decorated trunk theme wins a prize! 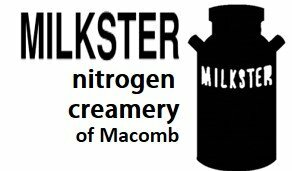 There are snacks, games, a hayride, a bonfire, music and fun.